Born November 2, 1927, Peggy McCay was educated at Columbia University and Barnard College before she started working in 1949 as an actress. McCay’s long spanning career included theatre, film, she worked on over 100 television series, including soap operas. Some of McCay’s television appearances that stand out are in shows such as Love of Life, Alfred Hitchcock Presents, Perry Mason, The Greatest Show on Earth, The Andy Griffith Show, Gunsmoke, and Lou Grant. 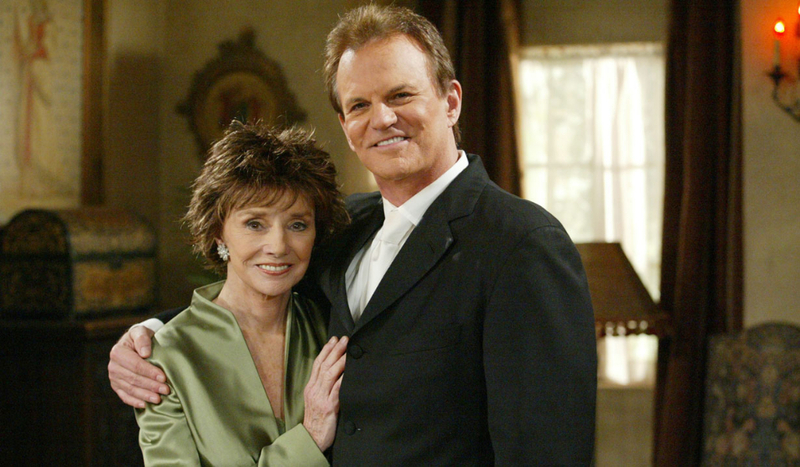 The actress played Iris Fairchild on the longest running American soap opera, General Hospital from 1967 – 1970 and years later, February 7, 1983, she originated the role of Caroline Brady, on Days of our Lives, since the Brady family was first created. 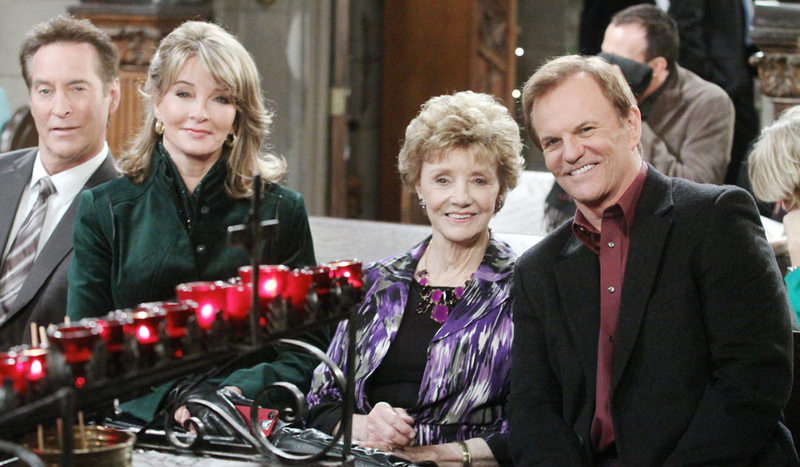 McCay was beloved not just to the Brady clan but Days viewers. 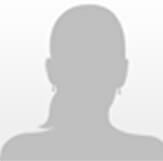 A talented actress, she was nominated for a Daytime Emmy award for Outstanding Lead Actress for the role of Caroline Brady 4 times. Previous to that, she won a Primetime Emmy Award for Outstanding Guest Actress in a drama series for the show, The Trials of Rosie O’Neill, playing the part of Irene Hayes, and an Obie Award in the category of Distinguished Performance by an Actress for her role as Sofia in Uncle Vanya. 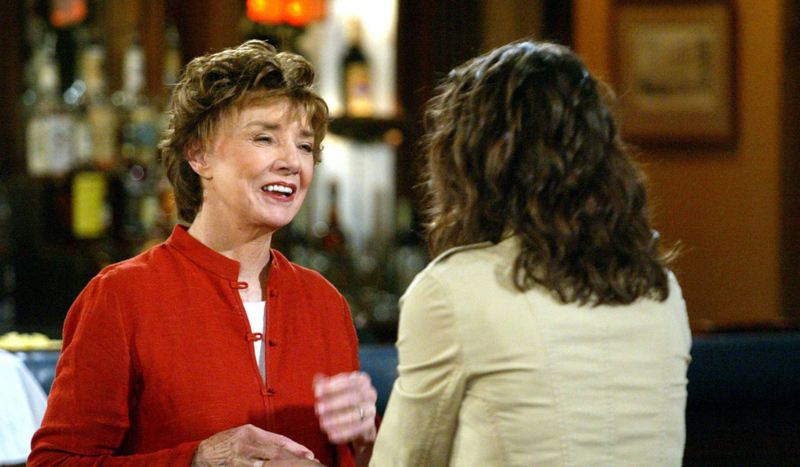 Missed by her fans, Peggy McCay hasn’t been seen on Days since August 24, 2016 in scenes where Caroline visited Maggie in the hospital after she went through surgery. 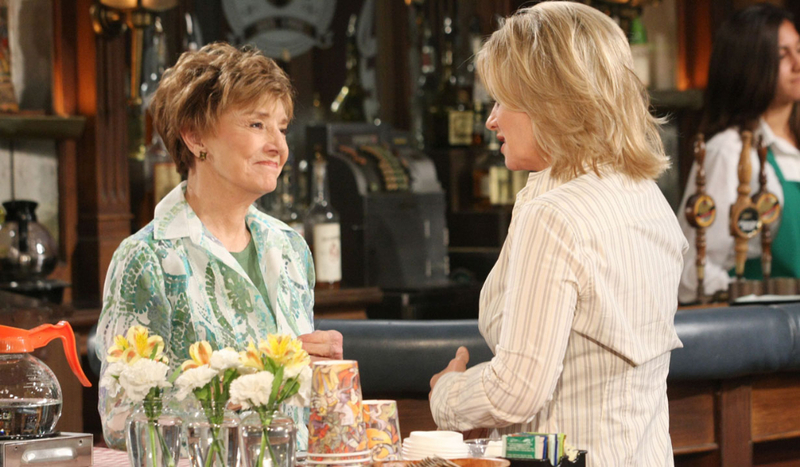 There have also been scenes in February 2017 where Caroline was mentioned and a phone call was made to her from her daughter Kayla (Mary Beth Evans). 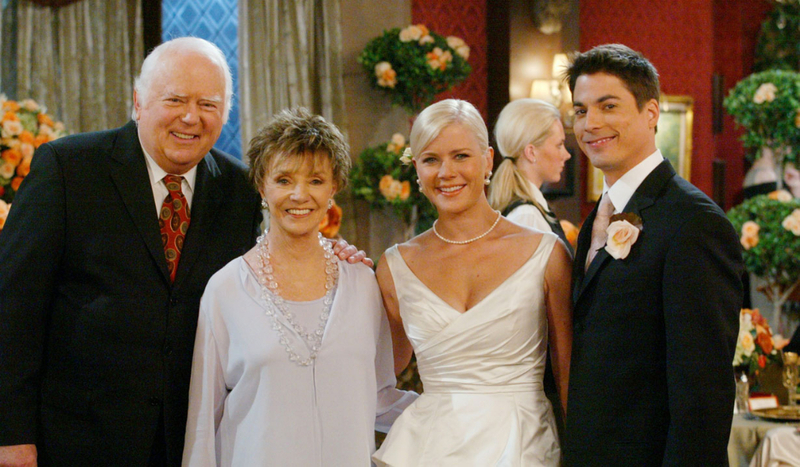 Soaps.com sends our condolences out to McCay’s family and friends. It is with sadness that we report this news, especially on the heels of Days’ Frank Parker’s (Grandpa Shawn) recent passing. 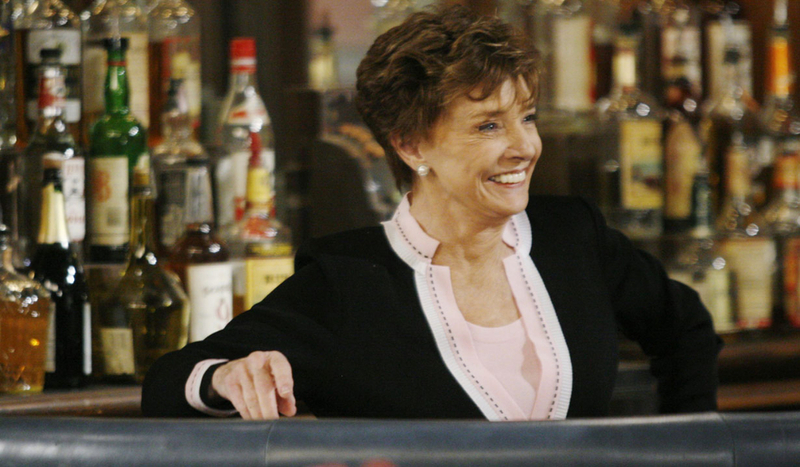 Our dearest Peggy McCay has left us. She was a friend, an activist and a real scrapper!! 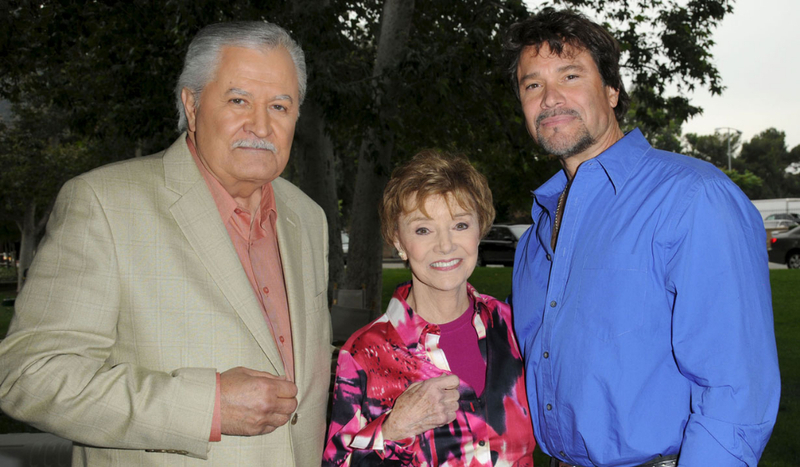 Peggy McCay was always a kind, warm presence on the set of Day of Our Lives. She will be dearly missed. Just heard Peggy took her Final bow. RIP love…you’re a star forever! 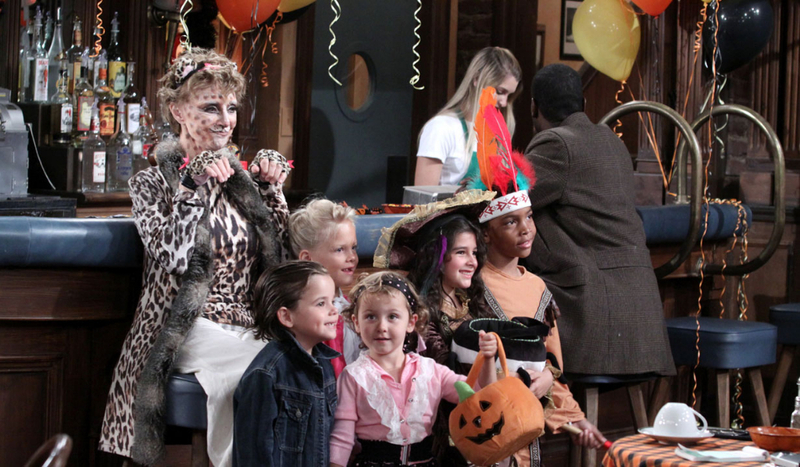 Sweet Peggy you will be missed. Love is forever? 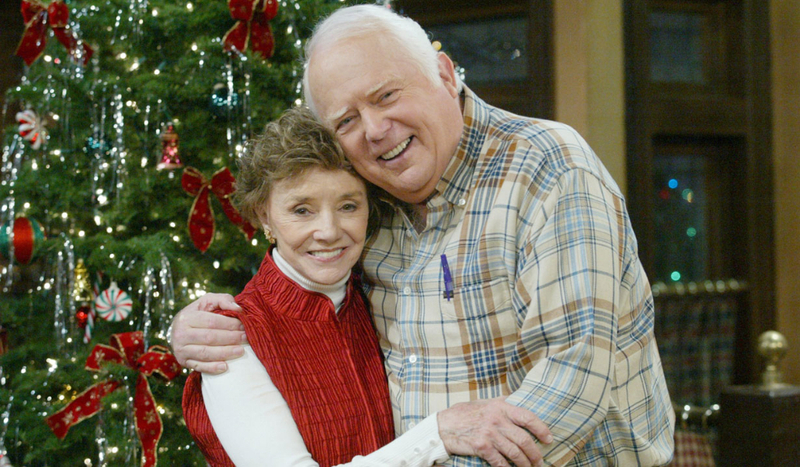 RIP Peggy McCay. Feisty, witty, and not an unkind bone throughout her body. 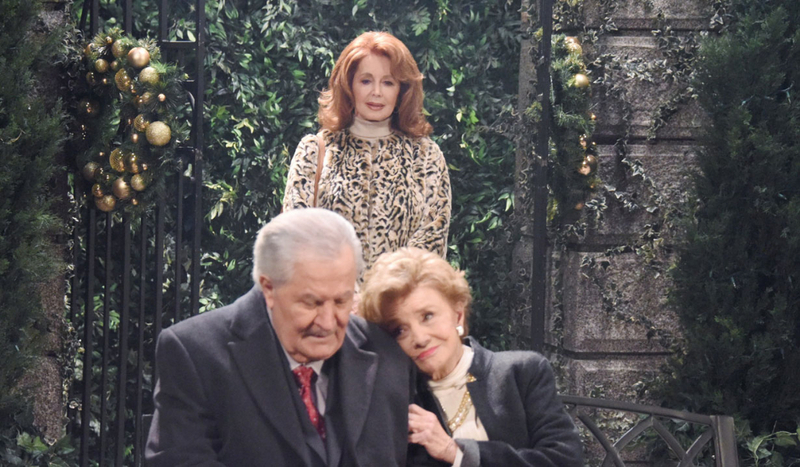 She was warm to me when I first entered the hallways of DOOL, and made every word she was given poetry. 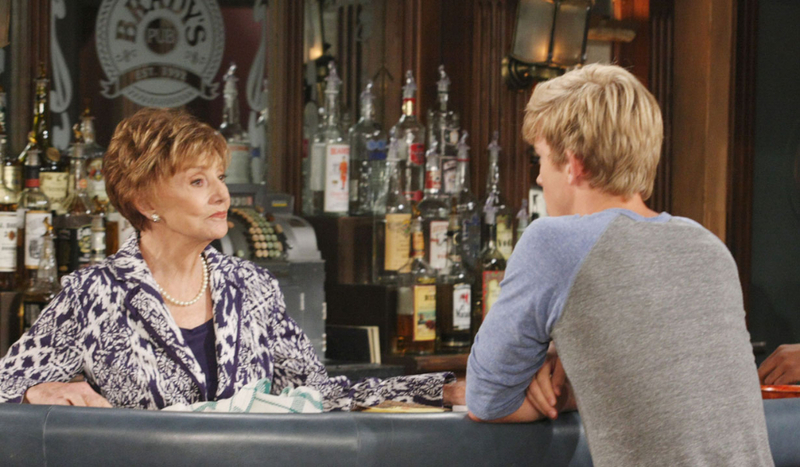 I will miss this true lady of daytime. Oh Miss McCay There’s quite a bit I have to say. A word this morning came to me when I heard the news : hutzpah. 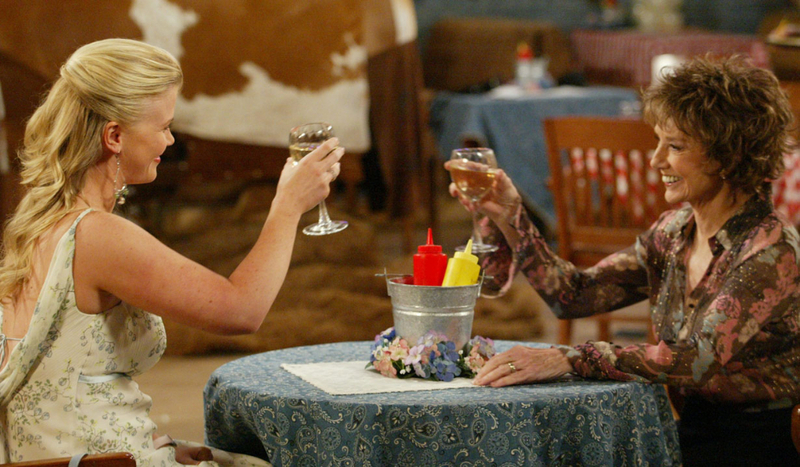 When we first met, you weren’t so sure…but one press trip did it. We sat together & I listened as you practiced your rap. Yes a rap. I asked why rap? You said – “because I haven’t done it yet, have you?” I can still recall the way you fearlessly took that stage in your 80s, fearless & brave, to go beyond self comfort for the sake of growth & a good challenge. 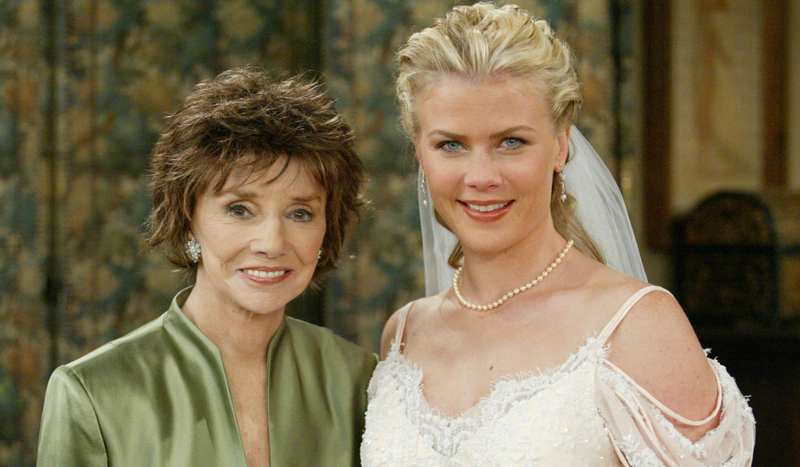 Every time I saw you in the makeup chair there was a giant ear to ear grin, a welcoming hug & then the same exact sentiment – “so hows the work?” Peggy, you had an endless & intense love affair with acting. It inspires me to this day. Like a kid in a sandbox, she truly couldn’t wait to roll up her sleeves & get to work. Watching Peggy portray her character’s Alzheimer’s while I felt I was losing my grandfather to it, brought me understanding, patience, and comfort. We talked often about how important that storyline was & the loneliness of being trapped in your own mind. You set the bar high. And up there, heaven just got a hell of a lot more fun.